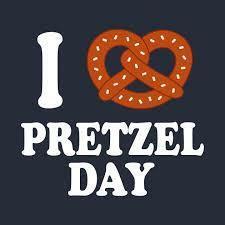 Bring your $1.50 for Pretzel Sales this Wednesday, February 13th, immediately following dismissal. Sales will take place in the Cafe and the 8th graders will be out on the parking lots. Thank you for supporting our 8th graders!